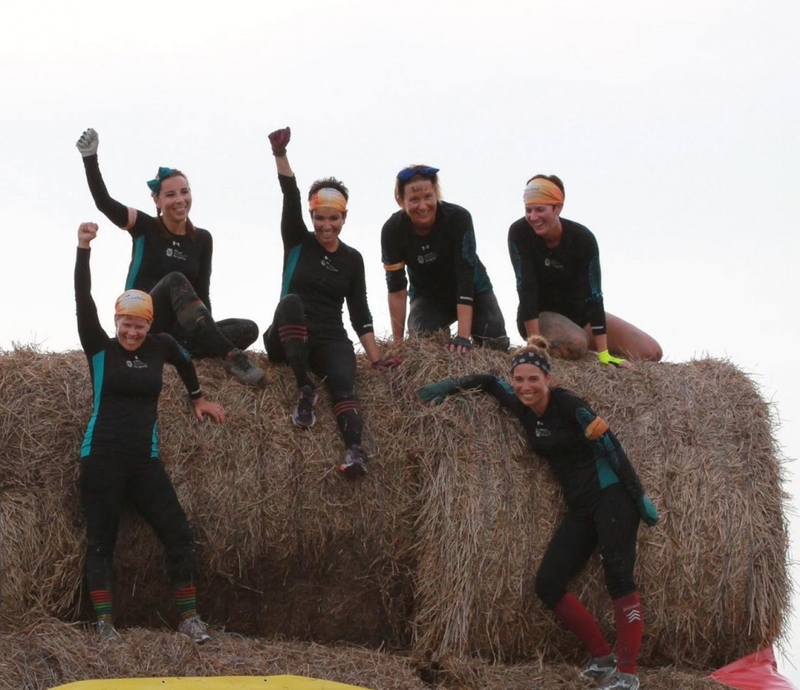 This is the 4th year for the challenging and fun Catalyst Credit Union Manitoba MudRun. With over 25 unique obstacles spead out over 10 KM's of impressive terrain this event is Manitoba's Mightiest MudRun! All funds raised by the Dauphin Rotary Club as organizor of this event goes back into the Parkland region to support healthy living initiatives in the Dauphin area. Dauphin Clinic Pharmacy is excited to once again sponsor an obstacle at the Mud Run being held on Saturday August 6, 2016. For more details on the Manitoba MudRun please visit www.manitobamudrun.com.